Zach and Julie Ertz are known for dominating their respective sports and being highly successful at just that. Zach is a Pro Bowl tight end for the Philadelphia Eagles in which he helped bring the first ever Lombardi Trophy to the city of Philadelphiain 2018. His wife, Julie, is a dominant defender on the U.S. Women’s National Soccer Team in which she helped the United States win the 2015 FIFA Women’s World Cup. To many they’re considered a sports power couple, but to Zach and Julie they’re just two normal people who truly enjoy and love each other. 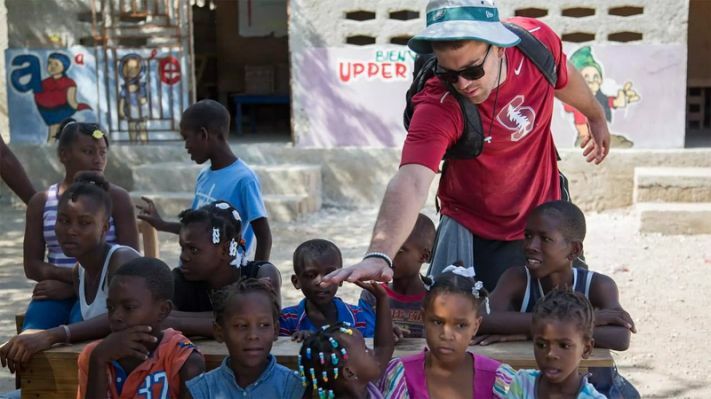 In the Spring of 2018, Zach, along with some of his teammates took a mission trip out to Haiti where they painted a house, talked to people in the community and played some sports with the kids. “People down there have nothing compared to us when it comes to material items,” Zach said. “But they found so much joy in their community. It was powerful to me. I fell in love with the types of people I found there, and their perspective on life.” – Ertz Family Foundation Website. Their devoted love for each other and Christ, and simply wanting to create better opportunities for other people, empowered them to start the ‘Ertz Family Foundation’ which was founded in 2018. The Ertz Family Foundation was started to support education, youth sports, and family enrichment. Both, Zach and Julie were blessed to have great mentorship and opportunities that helped them to succeed in life, in which they want to give back in every aspect that they can through the foundation. 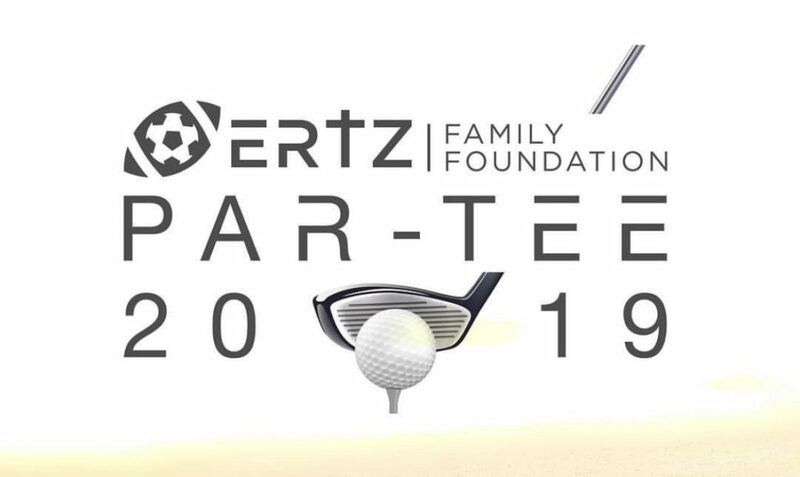 The 2018 City of Love Event was the Philadelphia launch of the Ertz Family Foundation. This event was held on November 29, 2018 at Lincoln FinancialField which included fans, friends, teammates, and corporate supporters. The City of Love Fund is a grant-making program intended to support local Philadelphia and nearby charities that serve education, youth sports, and family. Since the City of Love Event, the Ertz Family Foundation continued to grow and is growing even bigger day by day. The foundation is now involved in three total programs. Visit www.Ertzfamilyfoundation.com for more information regarding events, programs and how you can help the cause! 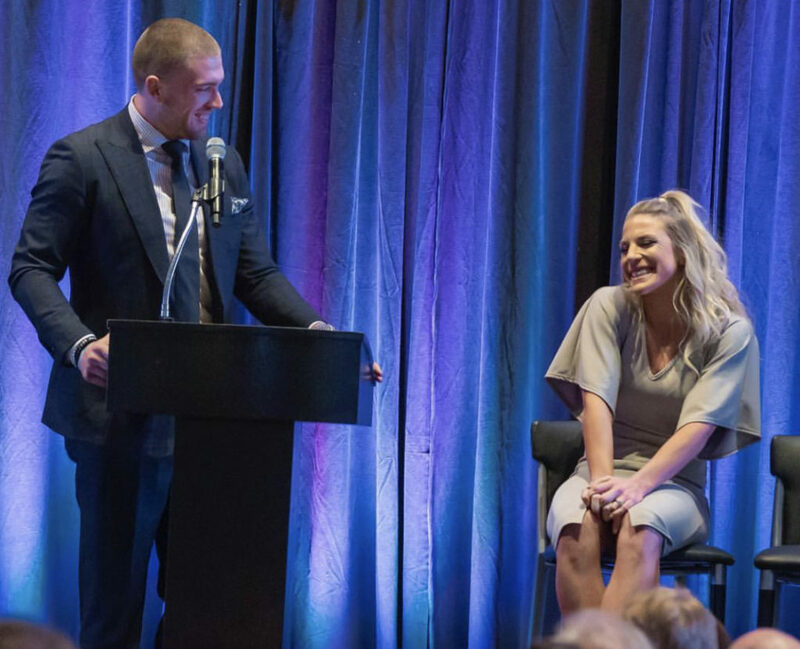 Zach and Julie Ertz continue to drive and inspire many people in the world with The Ertz Family Foundation.